While he is an aggressive, physical young man who never backs off from a scrap, he is essentially a cool, self-possessed player in whom instinct and ratiocination are in perfect balance. 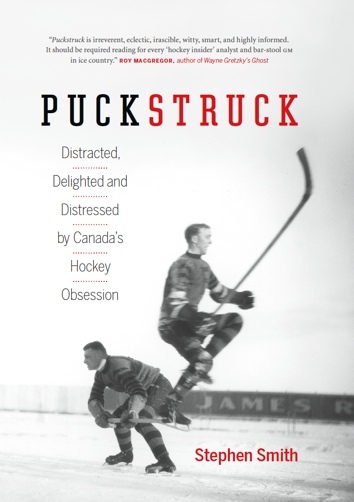 If he frequently appears to control the puck — and the game — three-quarters of the time he is on the ice, this is to be credited principally to his outrageous sense of anticipation: he gives the impression of knowing not only what every player is doing at that precise moment but also what every player is thinking of doing in the next moment. 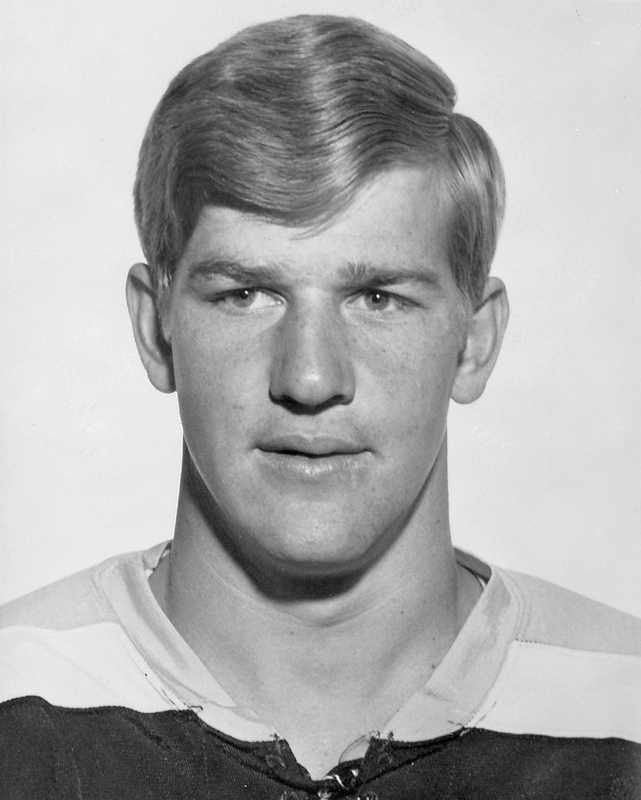 There is no better skater in the game, but what makes Orr especially difficult to contain is that his speed, like [Gordie] Howe’s, is extremely deceptive. He has about five different forward gears and a couple of reverse ones, and he can shift from one to another without appearing to change his languid stride. He also has the full thesaurus of slippery moves.